New Rear/Main Fuel Tank Skid Plate for 1977 Ford Broncos. This is a great replica of the factory 77 Bronco gas tank skid plate. 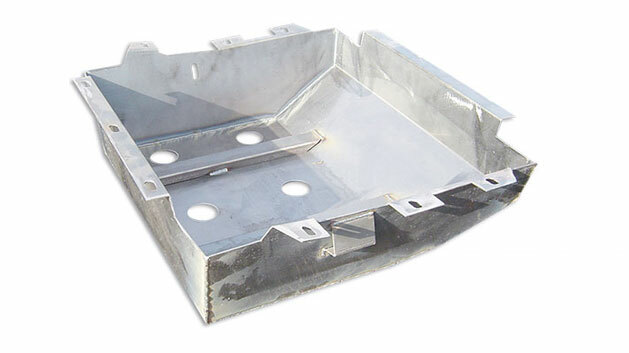 High quality skid plate, made in USA!